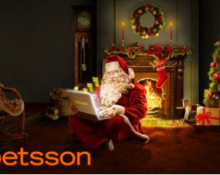 Betsson – Chapter 10: “A Christmas Tale”! 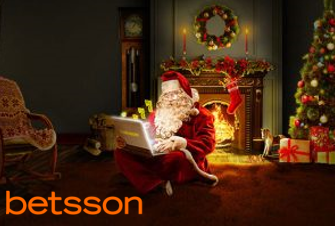 Day 10 of the Betsson €500,000 Christmas Tale. 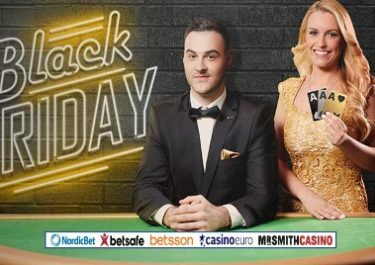 Stop by the casino and wager €10 on any slot to complete today’s offer and get 1 share of €10,000 in bonus money. 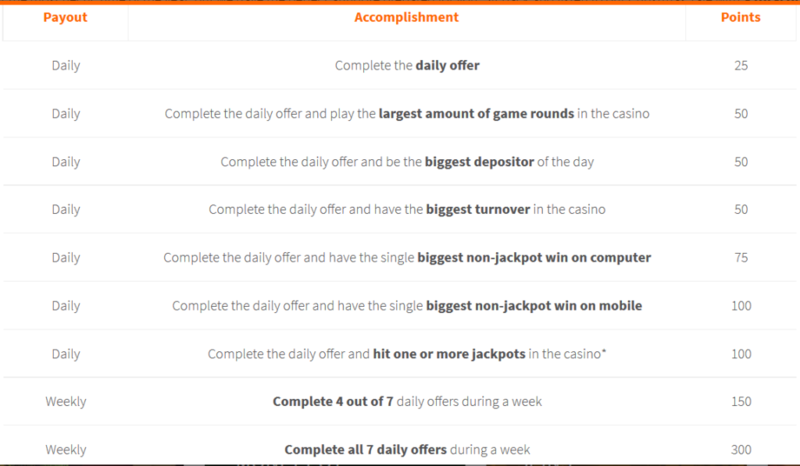 Continue playing and get more shares for every further €10 wagered. On top you will collect the 25 points for the main leaderboard. Not to be missed!